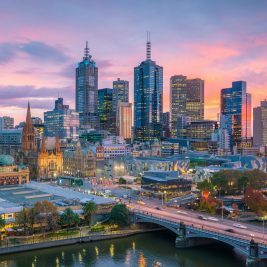 The Australian Capital Territory has announced the reopening of its state nomination program on November 29. 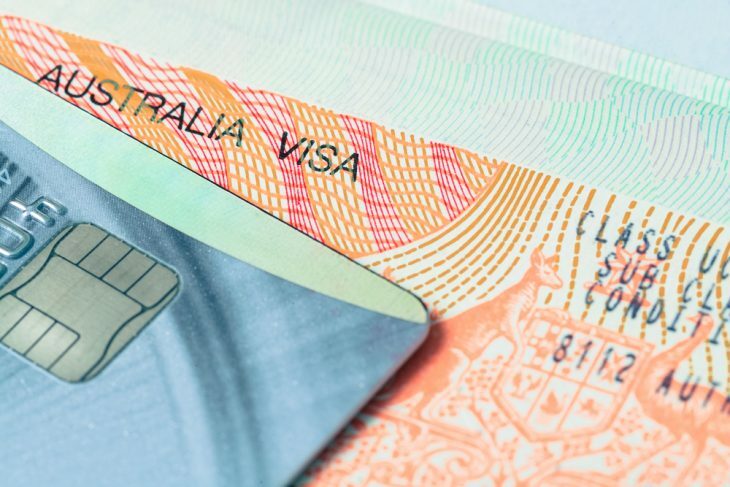 The Subclass 190 visa program will reopen for the in-demand occupations on ACT’s skilled occupation list. ACT has however made certain changes. It has replaced its first-come-first-serve system with a merit-based assessment. This has been done in view of the rising demand for state nomination for the Subclass 190 Visa. The merit-based assessment will be more in line with the skills demand of ACT. ACT had partially closed its state nomination program in June this year. It drew a lot of criticism from temporary migrants and international students. As per SBS, the ACT Govt. says candidates who were close to qualifying for the Subclass 190 in June may be eligible for extra points. This will also apply for the rest of the 2018-19 program year. 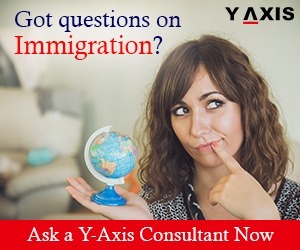 ACT’s migration policy states that if you had lived in Canberra for a period of 12 months, you may be eligible for its state nomination for PR. Many temporary migrants and international students had moved to Canberra to avail this policy. However, when the program was suspended in June, it left them in limbo. The temporary migrants and international students had staged a protest demonstration against the closure of the program. They had also demanded that the quota should be raised from 800 to 1,500. The ACT Govt. states that it has developed the new system in consultation with various stakeholders. This includes migration agents, program participants, education providers, and employers. The long-term policy change will provide more surety to prospective applicants, as per the ACT Govt. 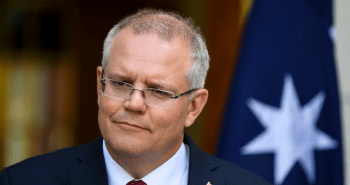 The new policy will see to it that the ACT nominated places are supported throughout the year without the need to close the program abruptly. The announcement also said that the Govt. will only process applications of those candidates who nominate an in-demand occupation on ACT’s list. 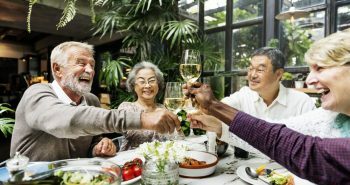 Previous postDid you know Retirement Visa holders will soon get Australian PR?